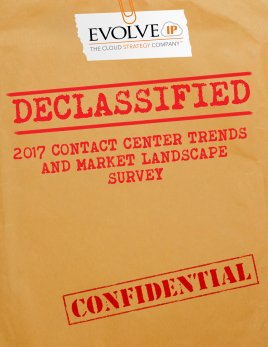 Like a glorious sunset, the days of the traditional telephone handset are waning; both in the contact center and with consumers. 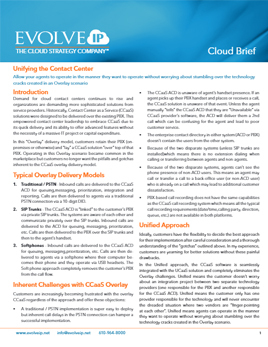 Instead, customers are texting, tweeting, chatting and emailing while agents in new cloud contact centers are leveraging Computer Telephony Integration (CTI) software to interact with them on the communication channel of their choice. 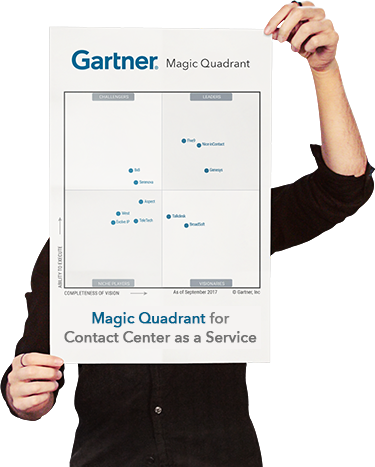 Okay, so what does that mean IRL for contact center leaders and their agents? In a nutshell, it means that agents can answer and manage customers entirely on a workstation, meaning all essential agent functions such as call control, voice and user data and more are now accessible on a desktop or laptop computer. By integrating the two systems contact center agents gain more immediate information about an inbound contact, they can respond faster, route customers more effectively and generally be in a better position to provide an improved customer engagement with better first call resolution scores. Agents can quickly access call control capabilities like answer, hang up, hold and conference as well as features such as DND and call forwarding. Agents can see the call information display and, depending on their business applications and CRM, also obtain and validate the caller’s details. This enables agents to be better prepared for the incoming call saving time and helping to build rapport. In addition to easily transferring a call to another agent or supervisor the customer’s data can also be shared internally in the system. This helps to avoid the frustrations of contacts needing to repeat information over and over again along with making important account details available to quickly bring others up to speed. Users can easily update their current status and availability (Available, Busy, Break etc.). Database rules such as skills-based routing and IVR can be automatically applied using advanced rules allowing for speedier resolutions. CTI software, by its very nature, creates tremendous amounts of data. 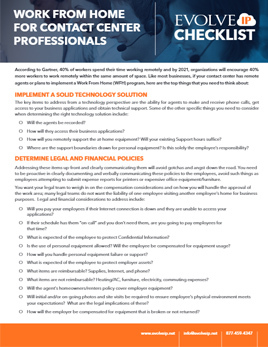 Good contact center software solution providers will have tools that can turn this data into actionable business intelligence both as aggregate dashboards as well as with individual consumer profiles. Agents and supervisors are able to work together leveraging features like call whisper and barging. These valuable capabilities not only help improve first call resolution and other call center key performance indicators, they provide excellent coaching and mentoring opportunities. 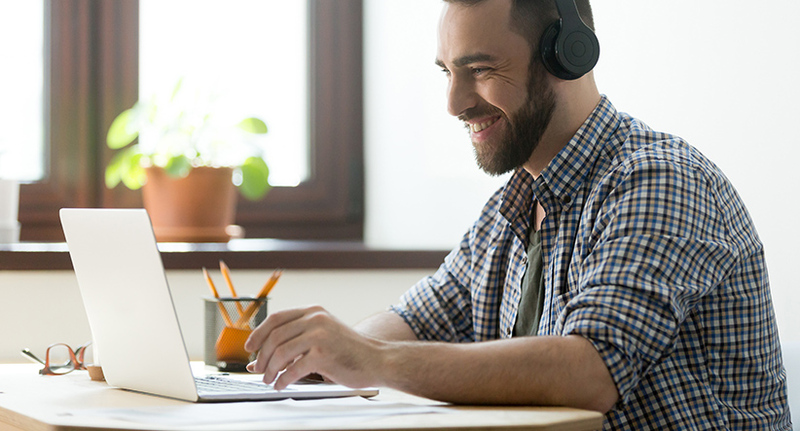 Your contact center is the lifeblood of the enterprise and anything you can do to improve your agent’s results and customer experience is a major win for the business. 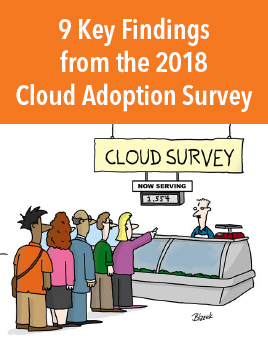 In today’s highly competitive environment, if you’re not leveraging technologies like Computer Telephony Integration / CTI, and features like omnichannel, workforce management and advanced business intelligence you’re falling behind. 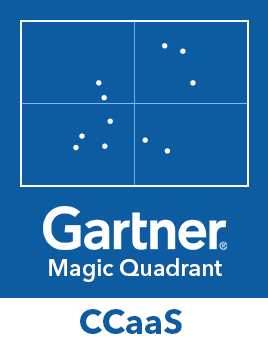 Contact Evolve IP today to learn more about our Gartner Magic Quadrant-noted cloud contact center as a service. Evolve IP’s contact center provides all of the features you need to run a world-class contact center and since it’s delivered in the cloud you won’t have to play catch-up when new technologies emerge. 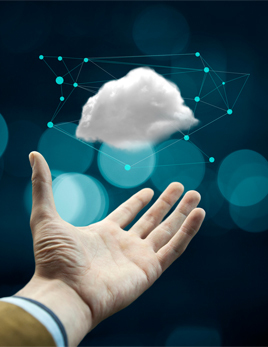 Born in the cloud, our award-winning solution was built with Computer Telephony Integration in place from the beginning. Our analyst-acclaimed solutions integrate with the applications you already use making deployment simple, and we build custom solutions that make your team more effective. Most importantly, our strategies are delivered by contact center specialists, who understand your concerns, have been in your shoes and will design the optimal solution that meets your organization’s unique needs.